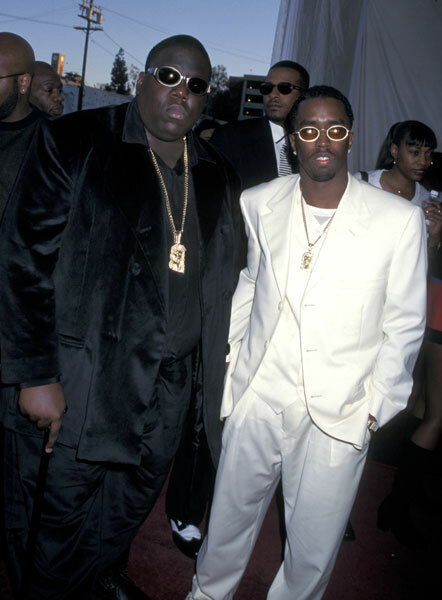 At the awards show Biggie was asked to present the award for R&B/Soul Single that Toni Braxton won. Check out the clip of Biggie presenting the award, he even gives Cali a shout out. 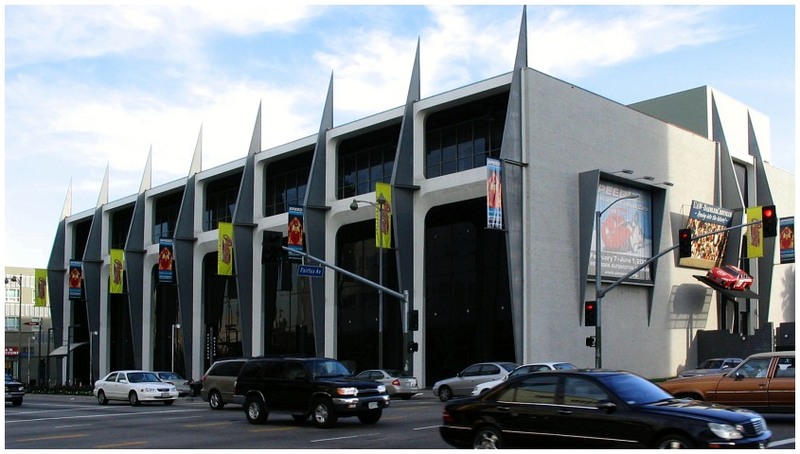 The following night on Saturday, March 8, 1997, Biggie, Puffy and the Bad Boy entourage went to a party hosted by Vibe Magazine and Quest Records held below at The Petersen Automotive Museum located at 6060 Wilshire Boulevard Los Angeles, CA 90036. 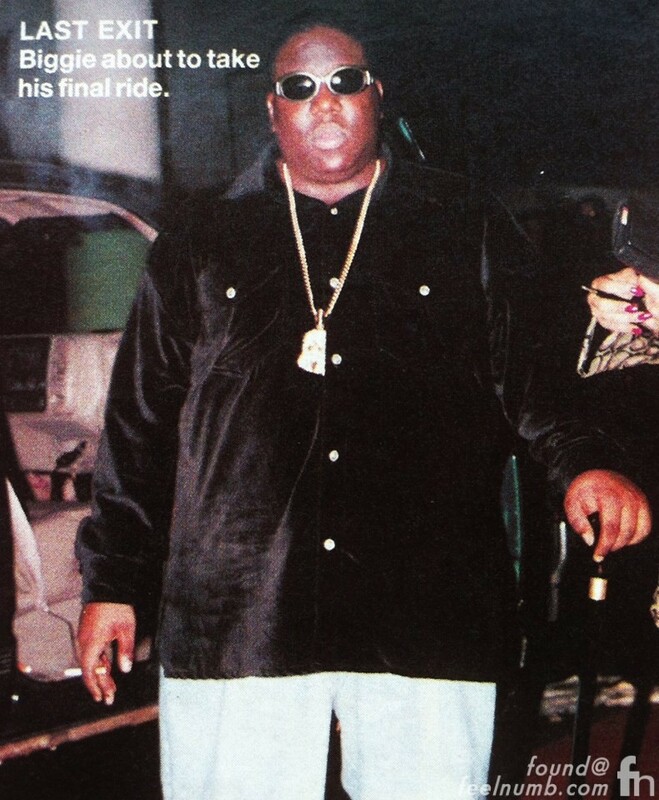 After midnight now (March 9, 1997) at around 12:30 a.m. after the Fire Department closed the party because of overcrowding, Biggie left the party with his entourage in two GMC Suburbans to return to his hotel. B.I.G. traveled in the front passenger seat alongside his associates, Damion “D-Roc” Butler, Junior M.A.F.I.A. member Lil’ Cease and driver, Gregory “G-Money” Young. Puffy traveled in the other vehicle with three bodyguards. 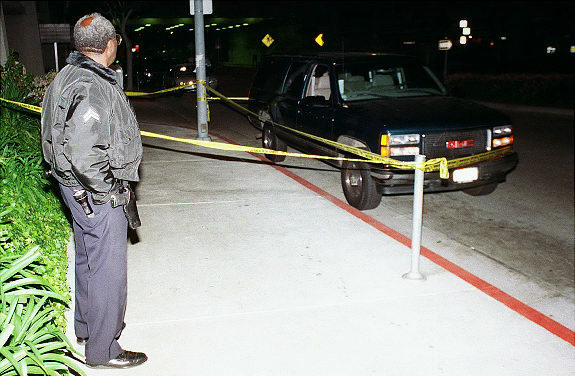 At around 12:45 AM, at a red light on the corner of Fairfax and Wilshire Blvd, about 50 yards from The Petersen Automotive Museum Christopher Wallace aka Biggie Smalls was shot in the chest four times by an African American male dressed in a blue suit and a bow tie. Wallace’s entourage rushed him to Cedars-Sinai Medical Center, where he was pronounced dead at 1:15 a.m. on Sunday March 9, 1997.